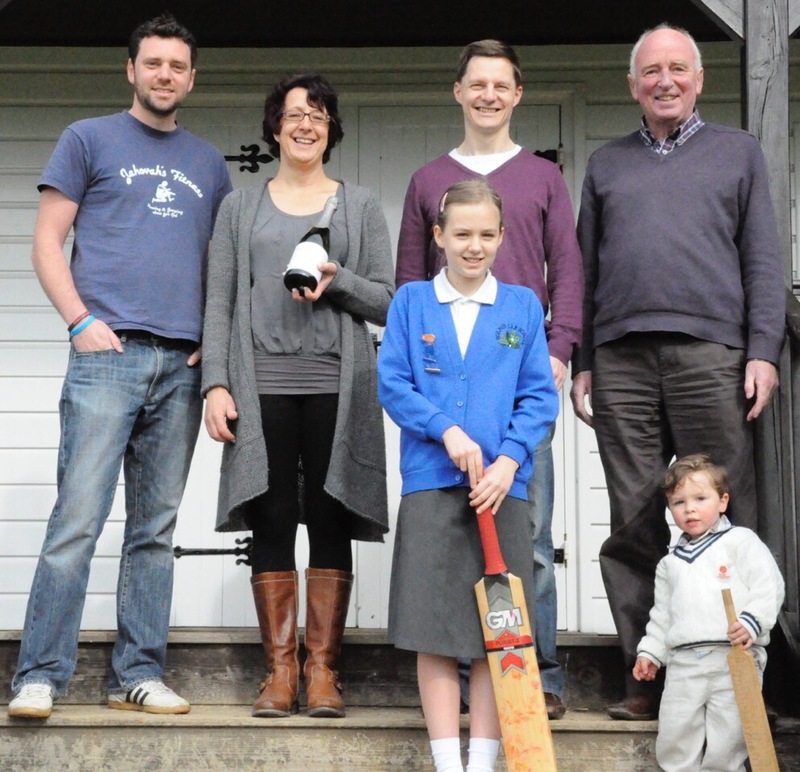 Bolney Cricket Club players are raising a glass to a new era as they embark on their first season in the Mid Sussex Stoner League Division One. They now have more to celebrate following the development of a new Sponsorship partnership with Bolney Wine Estate. The first team achieved their second promotion in consecutive years, finishing runners-up of Division Two in the 2013 season. However, they are not the only club representatives who are venturing into unchartered territory in 2014. Following three years of concerted development Bolney will have a newly formed second XI who will be playing in Division 5 of the Stoner League. The club are always looking for new players and will warmly welcome anyone who wishes to be involved in cricket this season for our league teams and/or the Sunday side. The senior teams will have nets each Wednesday evening from 6 pm; fixtures start on Saturday 12th April; all take place at the picturesque Vicarage Ground by the church and village school. The club are also looking to develop women’s cricket; having successfully acquired £250 Active Sussex Sportivate funding. Coach Reg explained “The initiative is aimed at women of all ages to participate in recreational cricket. This is a tremendous opportunity to broaden the enjoyment and knowledge of cricket in the community making the club a vibrant focal point for the village.” Women’s cricket sessions will be held at the club ground; a 6 week course starts on Friday 25th April, 7-9pm. Back row (from left to right): James Flower (Colt’s Manager), Sam Linter (Managing Director and Head Wine Maker, Bolney Wine Estate), Simon Adby (Development Officer), John Flower (Chairman).